Red And White Grapes Drying To Be Made Into Dessert Wine. Stock Photo, Picture And Royalty Free Image. Image 19832209. 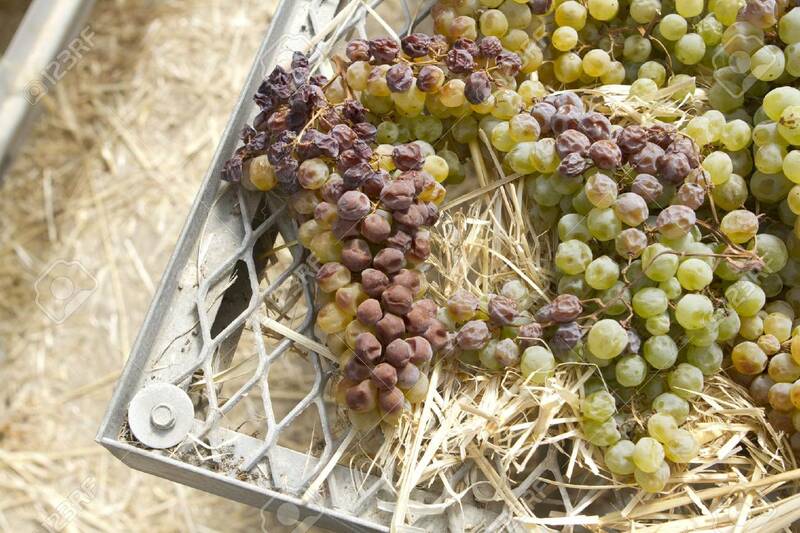 Stock Photo - Red and white grapes drying to be made into dessert wine. Red and white grapes drying to be made into dessert wine.